For those looking to immerse themselves in the local surroundings and participate in outdoor activities. Enjoy two nights accommodation with full Irish breakfast each morning and a guided full day exploration of the stunning Dingle Peninsula situated on Ireland’s Wild Atlantic Way. Discover the peninsula’s northern coast and Brandon Bay before heading over the dramatic Conor Pass. 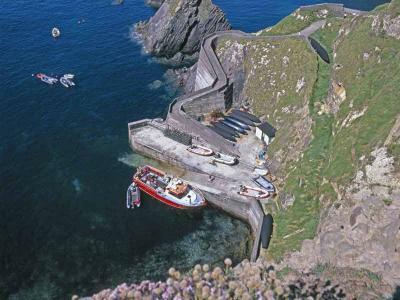 Enjoy the colourful fishing town of Dingle before embarking on Ireland’s most spectacular drive long the westerly tip of Slea Head. There are opportunities to meet with some renowned artists, visit Dingle’s great Archaeological sites, savour lunch overlooking the Blasket Islands before enjoying 'craic agus ceol' in a famous Dingle pub. - A guided full day excursion of the Ring of Kerry (for 2 persons) including: local seafood lunch, visit some of Ireland’s finest archaeological sites, Derrynane National Park, the Daniel O’Connell Museum, meet some of Ireland’s finest crafts people and explore spectacular sea cliffs. Enjoy two nights accommodation with full Irish breakfast each morning and a guided full day tour of the world famous Ring of Kerry. 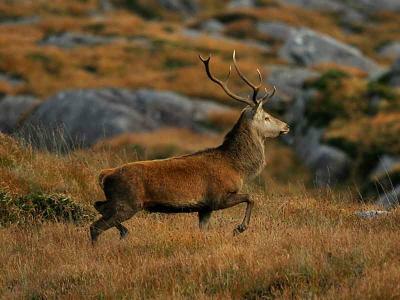 Explore some of the most beautiful, unspoiled natural environments in Ireland along the Southwest’s largest peninsula. Trace this historic route along the edges of Dingle Bay, the Wild Atlantic Way and Kenmare Bay before returning to the luscious Killarney Valley in the company of local guides, whose knowledge and passion for their home is simply unsurpassed.